An excellent command of the English language, both in speaking and in writing. A reasonable command of Portuguese and French is desirable. Chance to work for an international confederation of 19 organizations (affiliates) working together with partners and local communities in the areas of humanitarian, development and campaigning, in more than 90 countries. 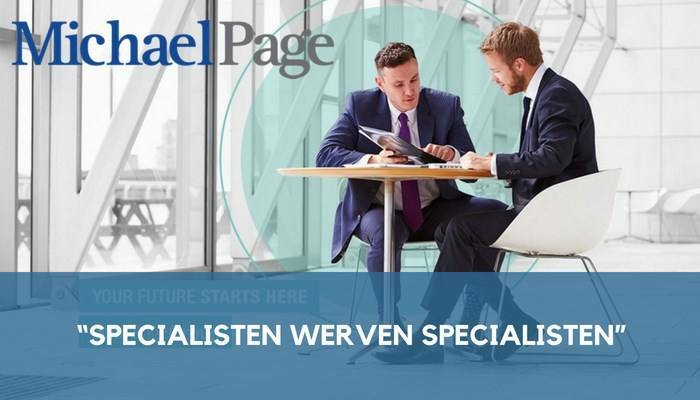 Please send your application for Specialist Quality Management at this organization in Amsterdam including your CV via our website.